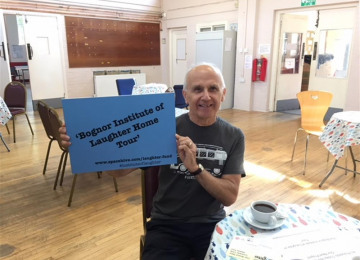 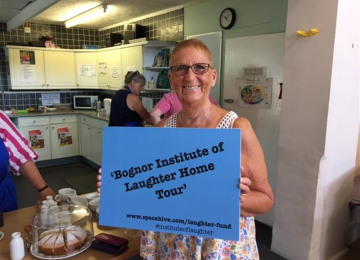 We want to tour a comedy play to Day Care Centres and support groups in Bognor Regis, for people who may be affected by dementia and memory loss. 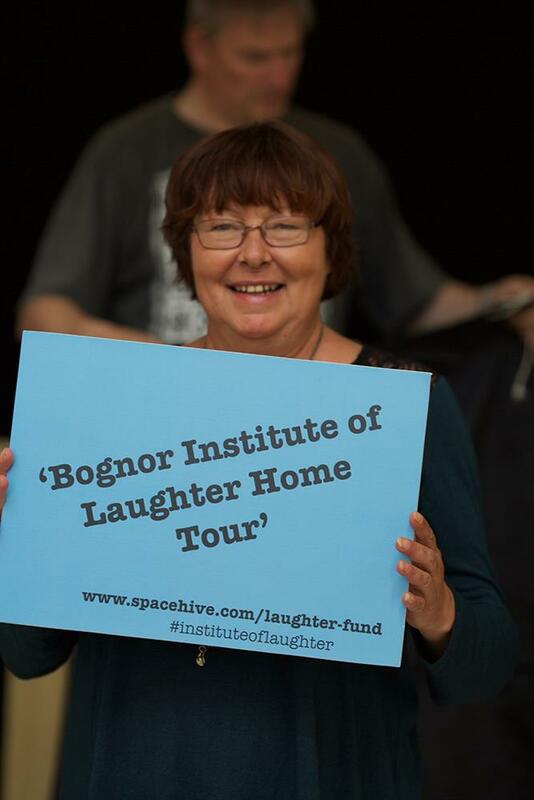 Will you help us to get this show on the road? This project was funded on 13 Aug 2018! 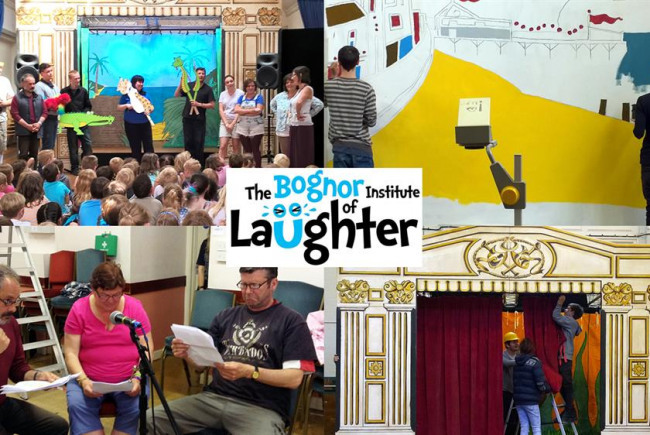 A group of local people have formed a steering group, supported by Making Theatre Gaining Skills, to develop a comedy club for Bognor Regis. 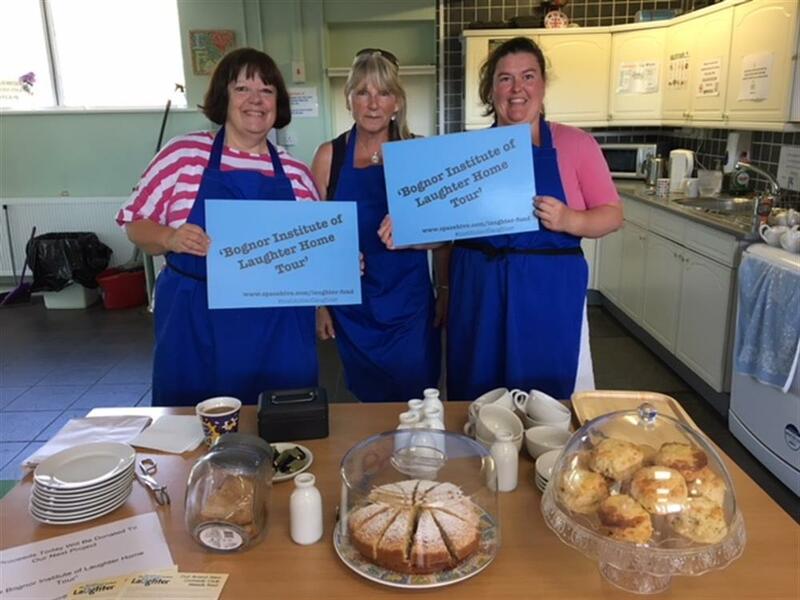 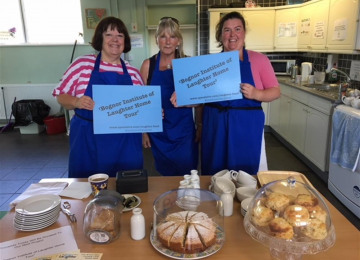 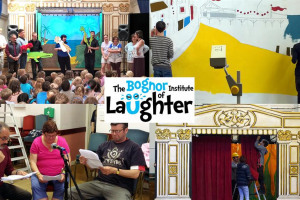 The two year programme is focused on providing creative opportunities for people living in deprived areas of Bognor, many of whom are affected by mental health issues, learning difficulties and other disabilities. 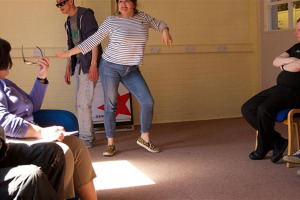 The People's Health Lottery awarded a grant to pay for the development stage, including practical workshops, which have taken place over recent months and continue. 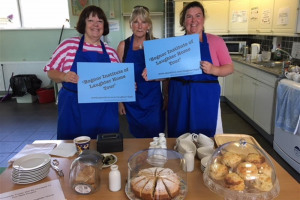 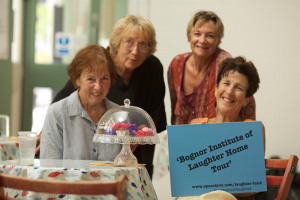 Now the steering group are creating a short comedy play especially for elderly people, some of whom may be affected by dementia or memory loss, and plan to take the play on a 'Home Tour' in late August 2018 to local Day Care and support centres including the Age UK Laburnham Centre, The Regis Centre and Sage House (Dementia Support Hub), plus the Bognor Youth & Community Centre. 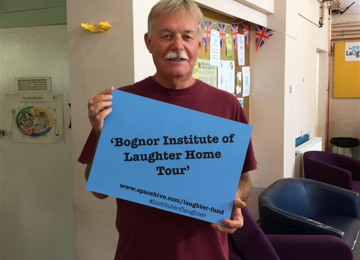 Laughter is good for us, we all know this to be true! 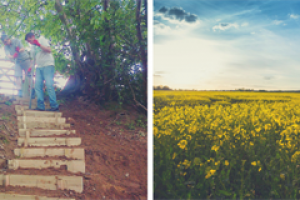 it has the power to ease anxiety, reduce stress hormones and raise spirits. 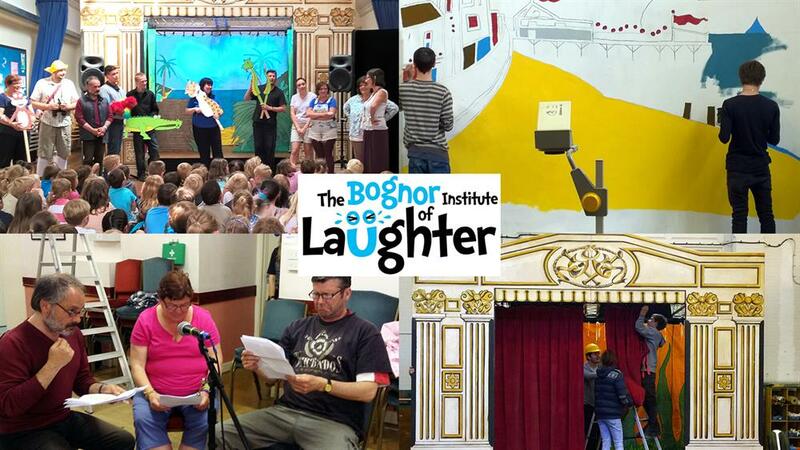 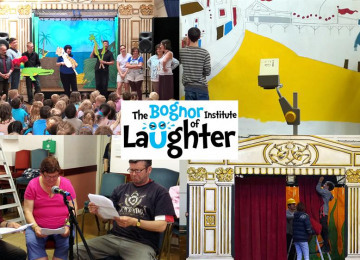 The Bognor Institute of Laughter is a comedy club created by and for local people often isolated from the community due to long term unemployment, learning difficulties and mental health issues, in order to explore and discover their potential, creative talents and to increase self esteem and confidence by developing transferable skills through a series of workshops, courses and masterclasses. 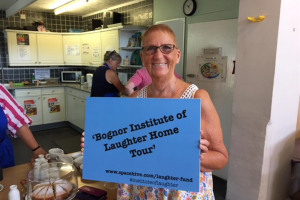 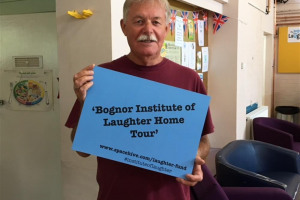 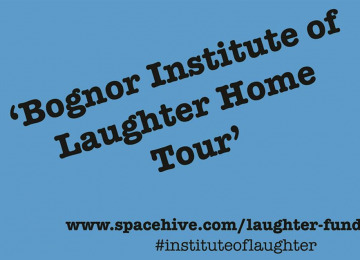 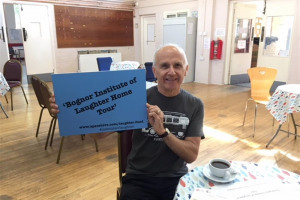 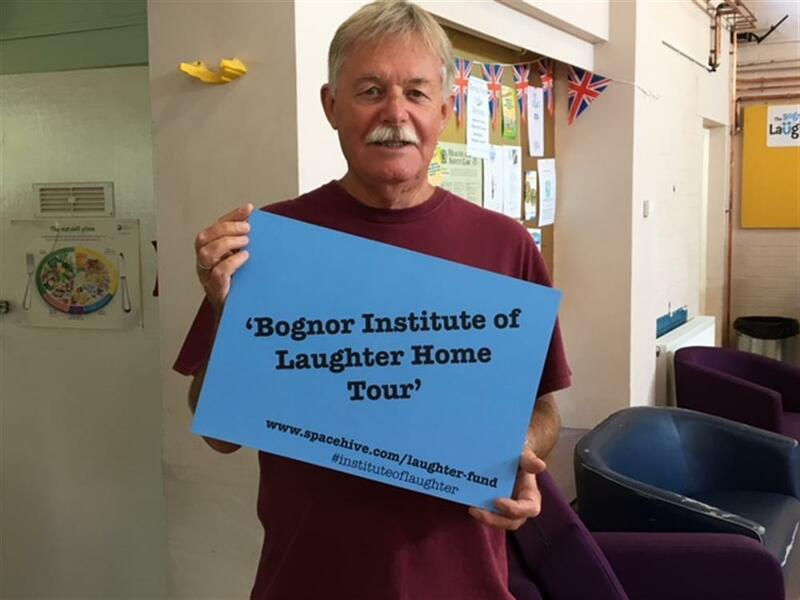 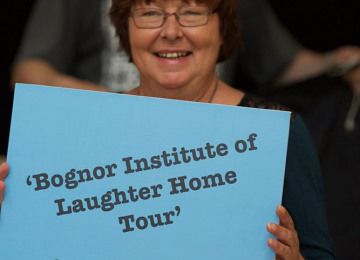 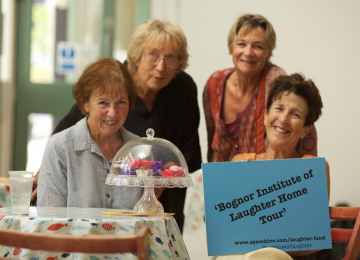 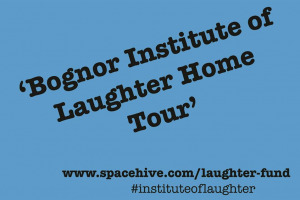 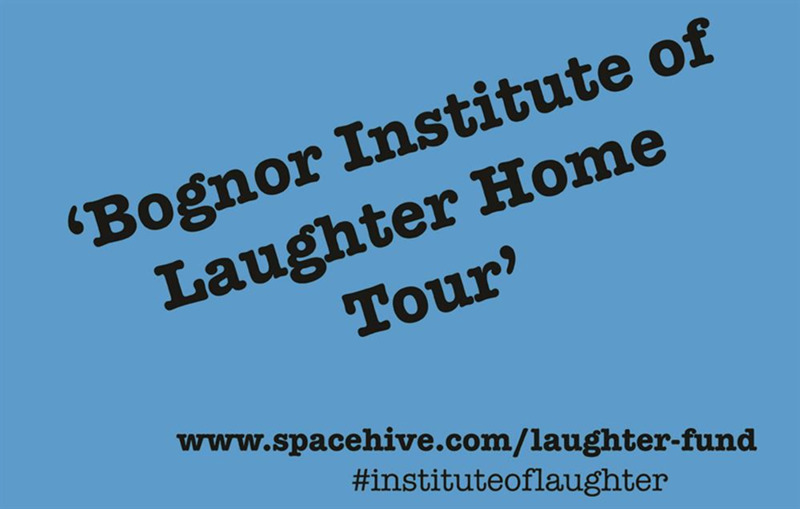 In bringing The Bognor Institute Of Laughter Home Tour to people and carers that attend local Day Centres and support groups we will be showcasing some of those newly discovered talents and skills, raising confidence and self esteem for the people involved in its creation whilst bringing laughter and entertainment to its audiences. 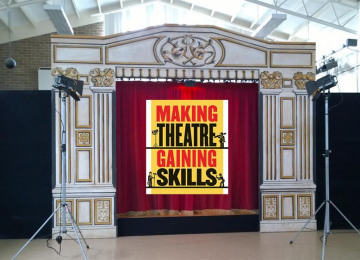 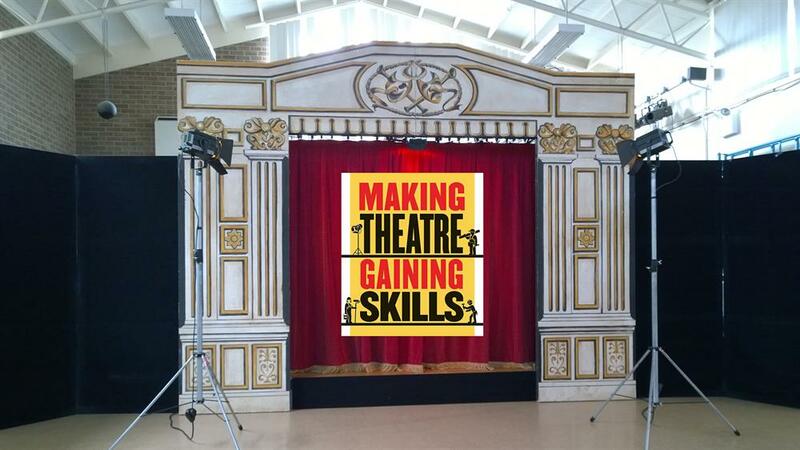 Making Theatre Gaining Skills is a social enterprise established in 2013 that provides unique training courses in the Coastal West Sussex area. 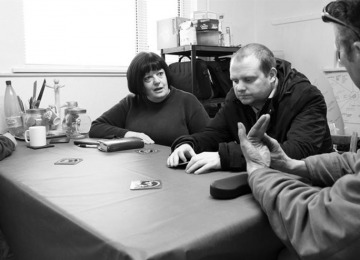 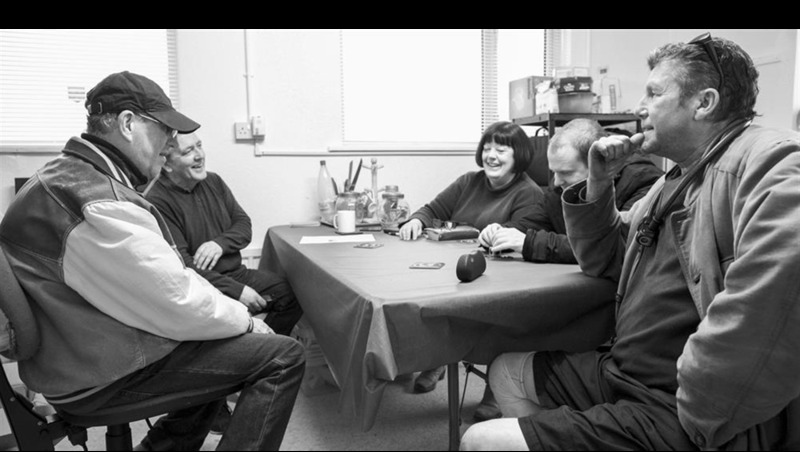 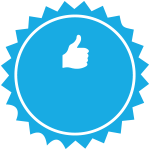 We work with long-term unemployed people who are affected by mental health issues, learning difficulties and other disabilities. 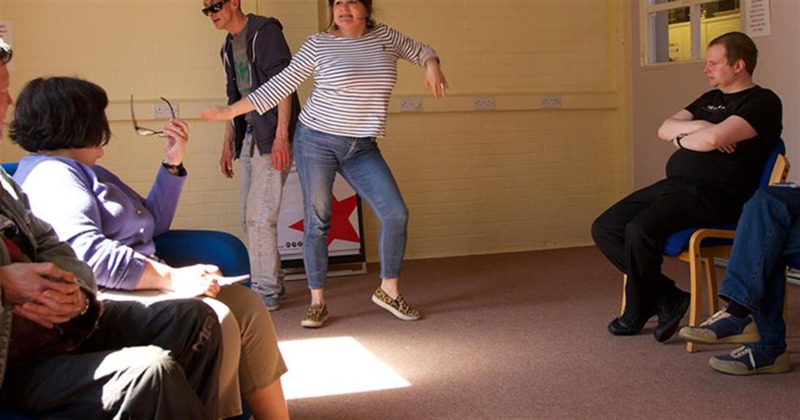 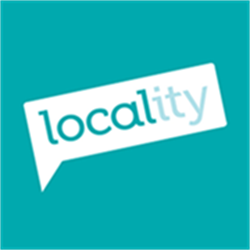 We also provide inclusive cultural activity, from Arts Council funded touring productions to local arts festivals; helping develop community cohesion in an area of deprivation. 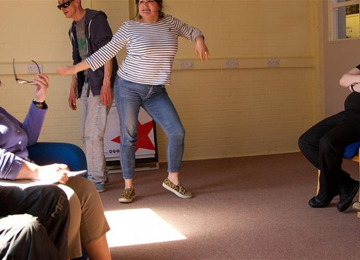 Led by former director of the Edinburgh Festival Fringe, Hilary Strong, the project has helped over 300 people gain confidence and learn new skills. 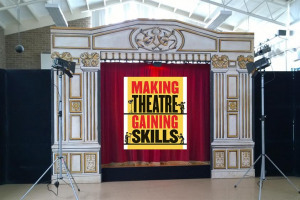 Project Delivery Manager: Making Theatre Gaining Skills The Project Delivery Manager takes legal responsibility for receiving and spending the funds raised and ensuring the project is delivered.